Come paint with us at Freedom's Edge Brewing located at 1509 Pioneer Ave! 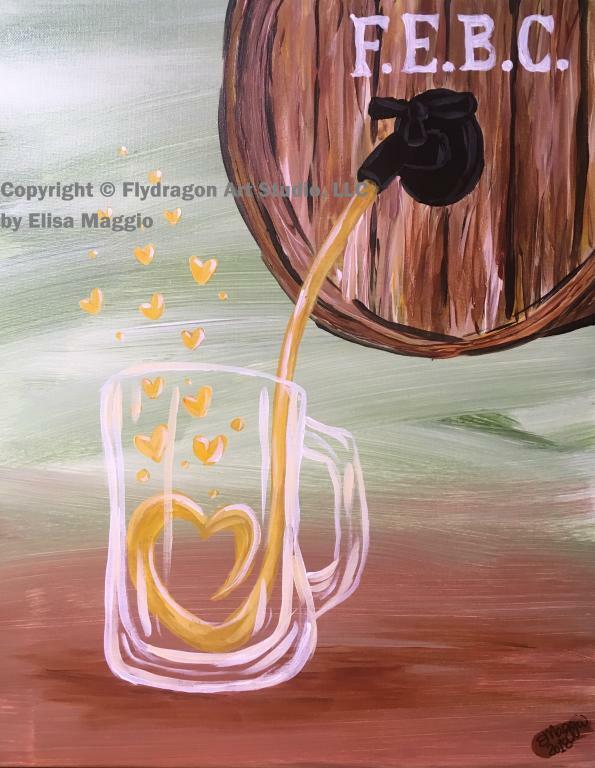 Tap into your inner artist while having a beer with friends. You will be painting on a 16X20" stretched cotton canvas. All supplies and a complementary beer are included! Flydragon discounts and coupons are not applicable to this session. Gift Certificates donated by the studio cannot be applied.